HTMLGIANT / So Why Have You Not Seen “Hail the New Puritan”? So Why Have You Not Seen “Hail the New Puritan”? When I was a Master’s student at Illinois State University, I helped start and run a film club. 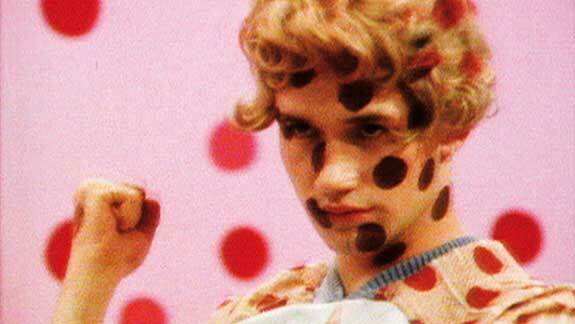 We specialized in more obscure cinema. 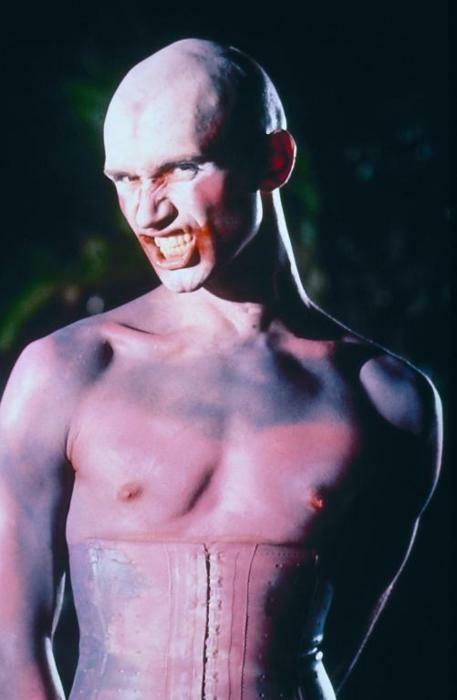 And one film I always wanted to show was Hail the New Puritan (1985–6), a fictionalized documentary by Charles Atlas about the British dancer and choreographer Michael Clark. It’s punk ballet! The only bits I had were two excerpts that a friend had copied for me on a VHS tape. (They were all he had, and he couldn’t remember where he’d gotten them.) It was also hard in those days to find any information about the movie. I wasn’t even sure what its name was; I variously thought it was called All Hail the New Puritan, or The New Puritan Dances. So, since I had only two brief excerpts, I showed those, as part of a music videos program (2 October 2001). The few people in attendance liked them and wanted to see more…and I couldn’t help them. At that time, I was limited in terms of material. I lacked physical access to the video, and physical access to more information about it. There weren’t any books or websites about it (as far as I could find), and no one around me knew anything about it. purchasing an archival copy costs somewhere between $1,400 and $2,525. Ten years later, the situation is totally different. Today, one can easily download a (bootleg) copy of the film, taped from a TV broadcast. (It aired in 1986 on the BBC’s Channel Four, and includes vintage ads for Tampax, Fage, Maxwell House, and more; this is how I learned that Raisin Bran is called “Sultana Bran” in the UK.) And 40 minutes of the video (out of 85) are up at YouTube. One can also find articles about it online; I myself wrote a post about it last year. Access to the film, and information regarding it, is no longer all that difficult to come by—it is less restricted, more common. These days, if I want people to pay attention more attention to Hail the New Puritan (for whatever reason), then the challenge, it seems to me, is no longer physical but ideological—because access to Hail the New Puritan is now restricted in terms of knowledge. Simply put, most people find it perfectly easy to make their way about the world on the daily basis without thinking of the film, or even knowing that it exists. Me, I couldn’t stand not knowing about it; I think it’s one of the most beautiful things I’ve ever seen, and I think about it regularly (maybe not every day, but at least once every few months.) 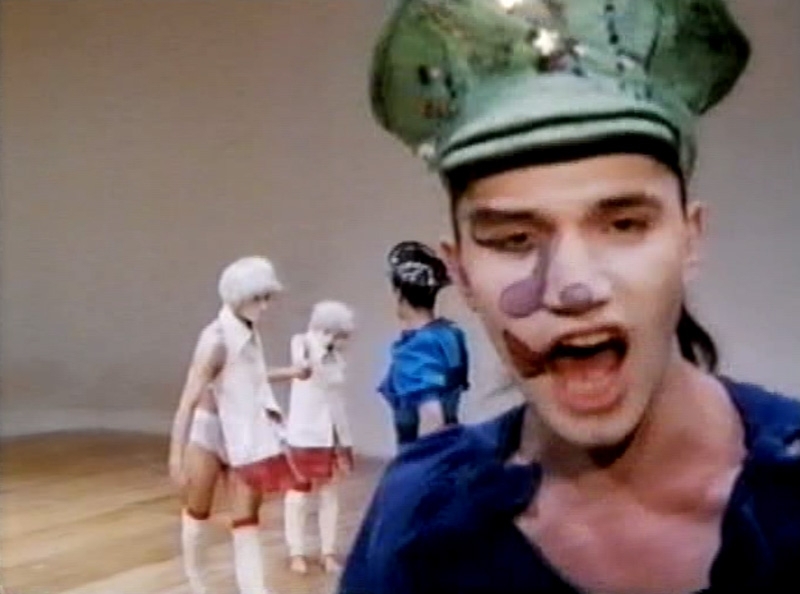 It’s part of an aesthetic heritage that I lay claim to (“punk ballet”). It was and is a common aesthetic reference between me and some of my close friends, such as Jeremy M. Davies. 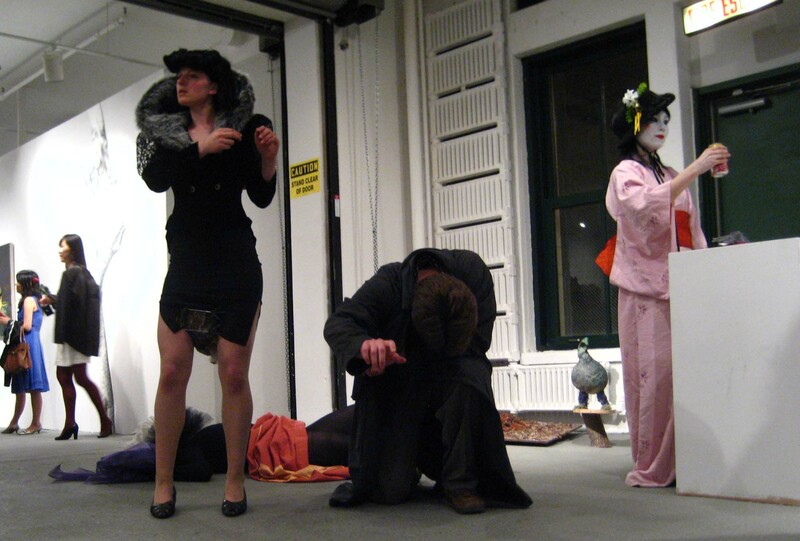 And when Jeremy and I co-directed a couple of small operas a while back, we showed those VHS clips to the other participants, as a model, or a guide. This is The Fall and this is a drudge nation. Your decadent sins will wreak discipline. You puritan, you shook me. 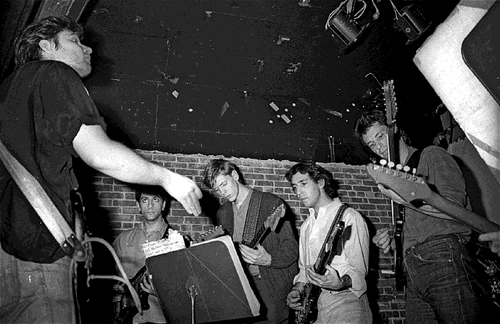 And there’s also music by Glenn Branca, who’s less famous but also fairly well known; he helped give Thurston Moore and Lee Ranaldo their start, and Sonic Youth is deeply indebted to him. One way to interest people in someone or something is to connect him/her/it to people they already know and care about. …Are you more interested now in Hail the New Puritan now than you were before? 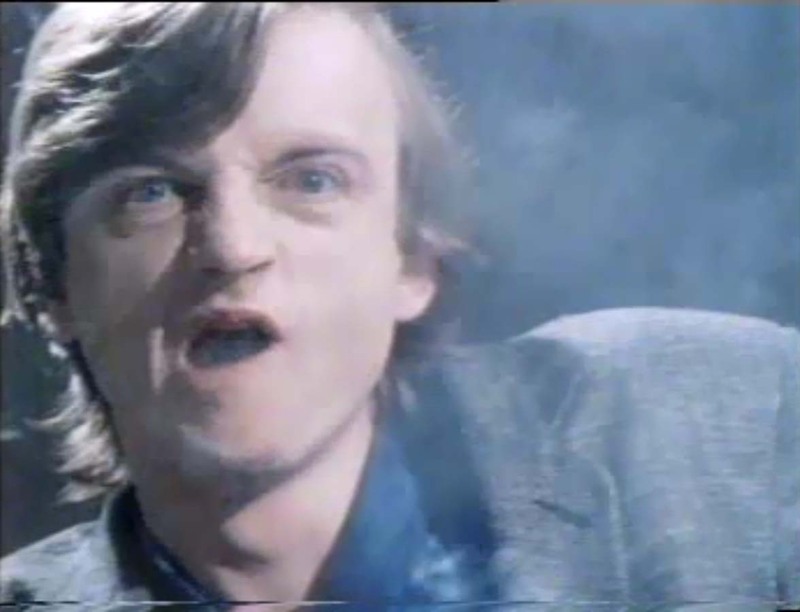 There’s a reason why I led with an image of Mark E. Smith, and not Michael Clark. But despite Hail‘s rather prestigious pedigree, and the various connections we can make between it and better-known people and things, the film has somehow slipped through the cracks. Until a few days ago, it didn’t even have a Wikipedia entry*! Hence my desire to now help spread the word. … So why have you not seen Hail the New Puritan?